On Thursday, the California Public Utilities Commissions is expected to make a major step toward this goal when it officially approves first-of-their-kind leakage reduction plans for the state’s gas utilities and gas storage providers. Through implementation, utilities like Southern California Gas, Pacific Gas and Electric, and San Diego Gas and Electric will cut leakage and venting across the gas delivery systems they own and operate, resulting in a gas infrastructure that is safer for the planet and for customers. Development and approval of the gas utility leak plans is the result of a 2014 law, SB 1371, that requires utilities to use best practices to find, fix, and prevent leaks on their systems. The law, and subsequent leak plans, are significant because the main component of gas leakage is methane, a potent greenhouse gas that, in aggregate, is responsible for about 25 percent of man-made warming. 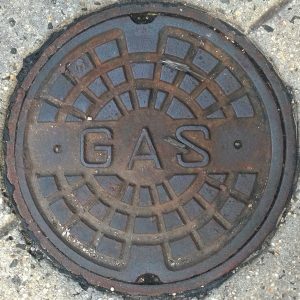 Emissions estimates for gas leakage in California show utilities release more methane pollution through gas leaks and venting every single year than was emitted during the major gas leak at Aliso Canyon that caused the evacuation of tens of thousands of people in Northern Los Angeles for nearly four months between 2015 and 2016. Once these plans are implemented, the state will reduce 16 to 18 percent of its utility methane emissions by 2020, and 40 percent by 2030. 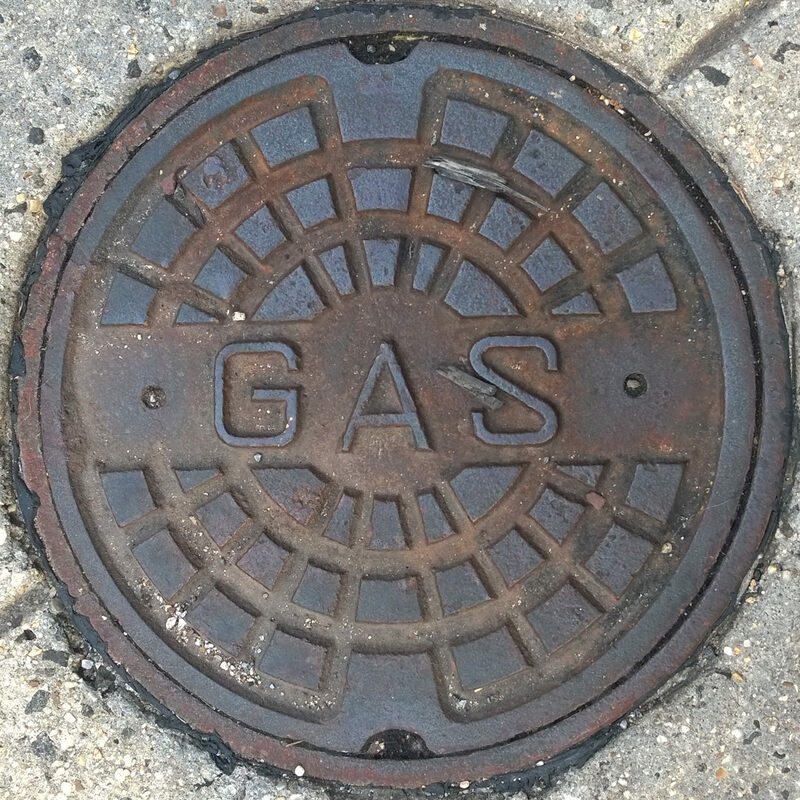 Reduction of methane from the state’s gas infrastructure is welcome news at a critical time. Although the Trump administration has pulled the federal government back from cutting methane pollution, reducing emissions from oil and gas equipment remains one of the cheapest, fastest, and easiest ways to make a dent in the world’s climate pollution. In fact, the International Energy Agency estimates we can cut the global methane footprint of the oil and gas sector in half at zero net cost simply by implementing existing technologies. Natural gas utility companies traditionally have plans in place focused on reducing gas leaks that pose a risk of explosion or fire. But utilities have rarely prioritized repair of non-explosive leaks, even though these emissions have a significant impact on climate change. One of the hallmarks of this new policy is that it requires companies to repair and prevent both. Once authorized, these changes identified in the utility leak reduction plans will result in over $300 million in new expenditures by gas utilities, but will also result in reduction in the amount of gas lost to the atmosphere, an improvement in overall system management and safety, and faster responsiveness to natural disasters like earthquakes. These wide-reaching benefits, coupled with benefits to the climate make the Commission’s action to improve them very important. California is one of the first states to implement this type of climate intervention from gas delivery, but given the outsized impact methane has on the climate and the vast range of solutions capable of minimizing leaks, we don’t expect it to be the last. This entry was posted in Aliso Canyon, California, Gas to Clean, General, Methane, Natural Gas. Bookmark the permalink. Both comments and trackbacks are currently closed.